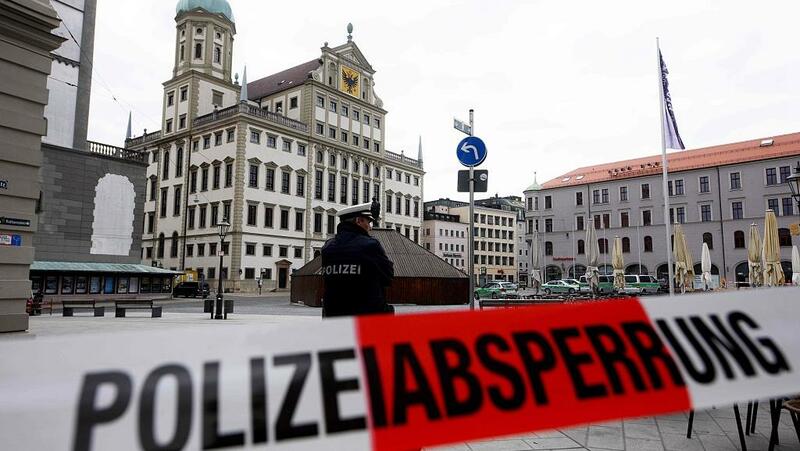 BERLIN, March 26 (CGTN) -- City halls in several German cities were evacuated over bomb threats on Tuesday, multiple reports said, citing local police. City halls in Augsburg, Kaiserslautern, Goettingen, Neunkirchen and Rendsburg were affected, police said. The sender of the threats remains unidentified and the investigation is currently underway.